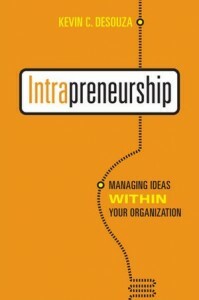 I have been humbled by the feedback that I have received on my book, Intrapreneurship: Managing Ideas within Your Organization. 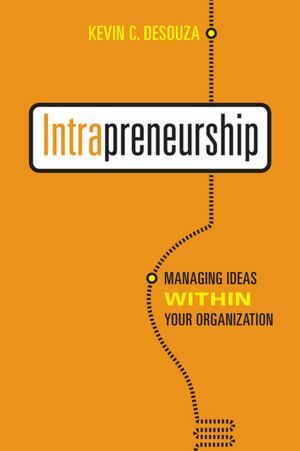 While all readers have provided me with interesting insights on how ideas are managed within their organization, a handful have gone further, asking me some (difficult) questions. I will tackle an easy question in this blog post – “Can you give me a few simple rules that I can use to get better at managing ideas?” Variants of this question were posed by several readers who could relate to the frustrations employees face when it comes to leveraging their ideas. Little over a year back, I was invited to keynote a Center of Excellence for Biosensors, Instrumentation, and Process Control meeting held at the University of Ljubljana, Slovenia. My talk, Ten Rules of Leveraging Ideas for Innovation, will serve as the foundation for my five simple rules.